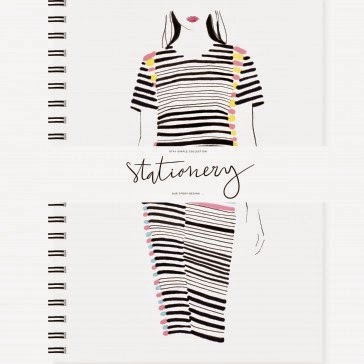 I recently collaborated with the fashion company Stay Simple Collection and illustrated this notebook cover using my favourite pattern at the moment - stripes! 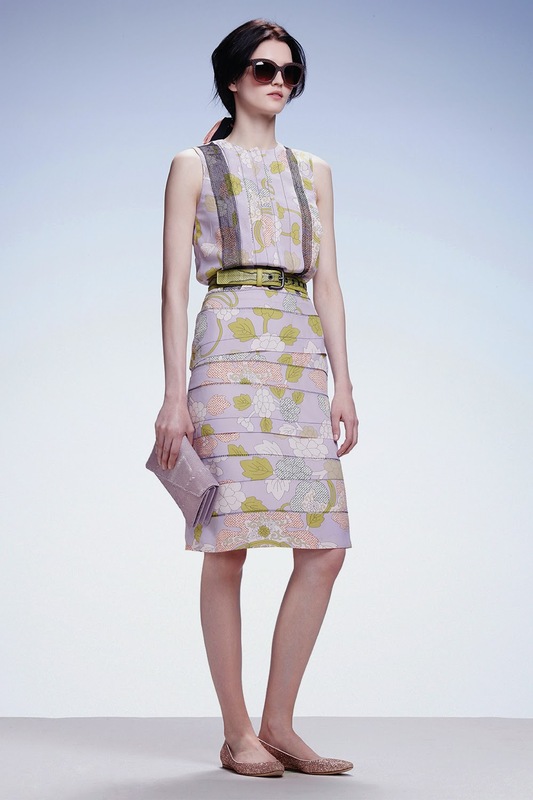 Beautiful New Geometric Fashion range from Marimekko. 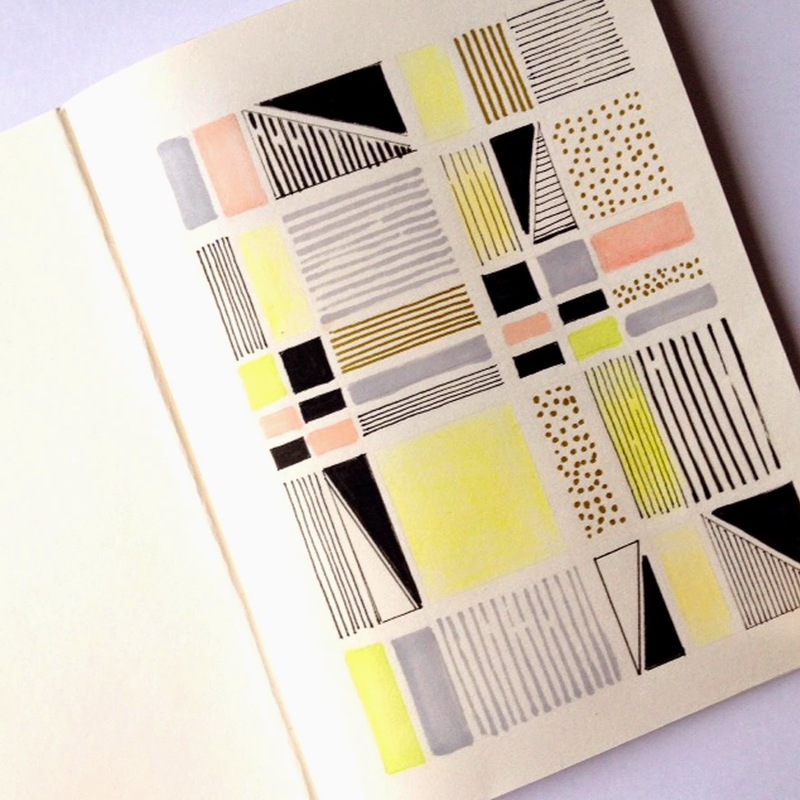 Love the combination of the pink and yellow. I'm now on Instagram if you'd like to take a look. Link - top right. 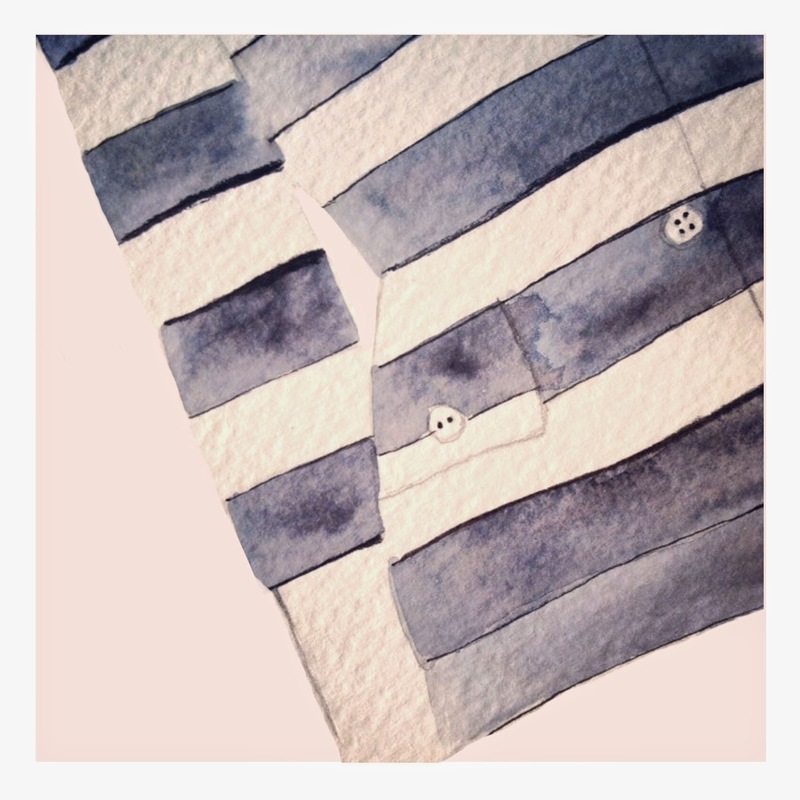 Illustrations by me and a collection of images inspired by fashion, pattern, iconic objects and places.